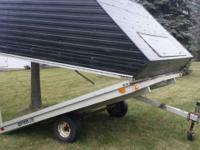 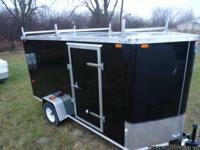 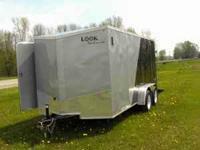 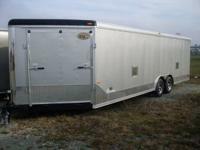 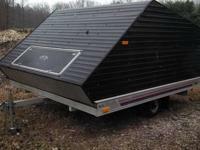 2015 R&R 10TC Cap enclosed snowmobile trailer! 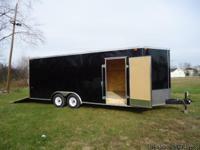 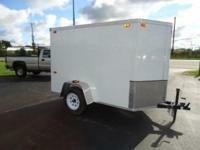 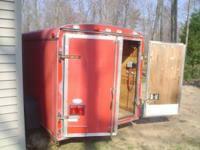 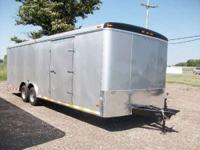 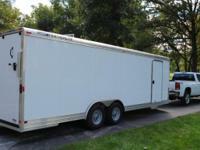 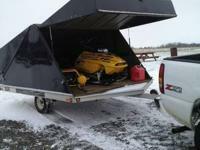 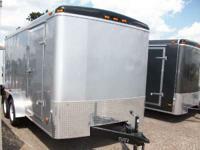 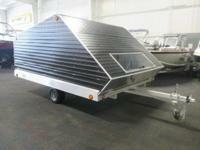 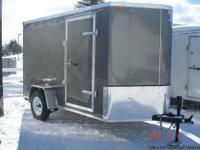 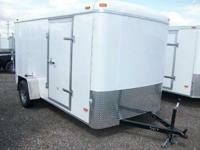 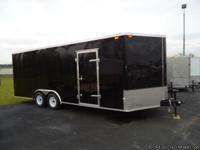 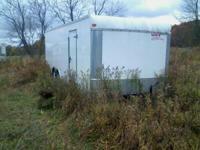 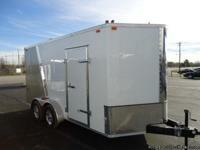 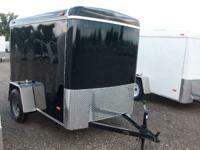 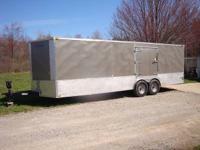 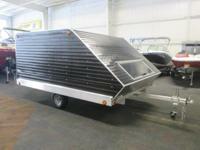 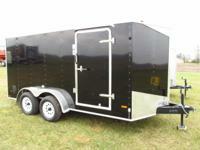 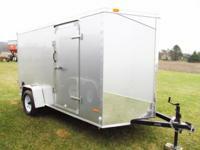 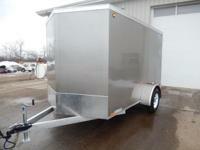 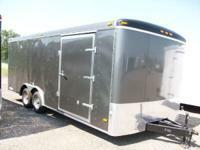 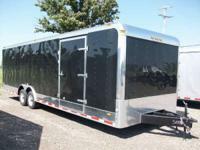 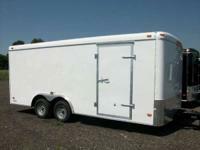 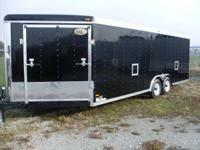 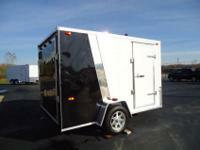 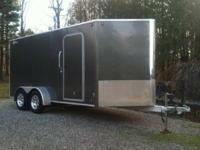 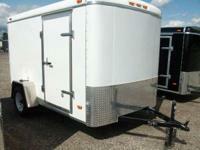 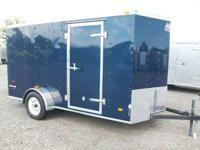 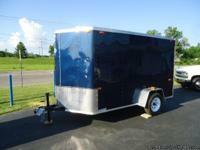 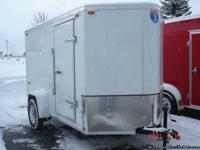 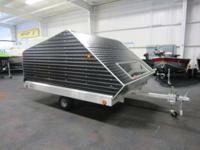 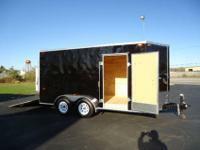 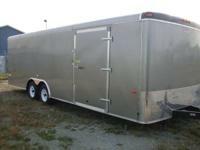 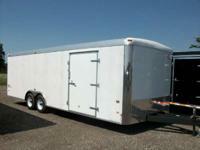 2015 R&R 11TC CAP Enclosed snowmobile trailer! 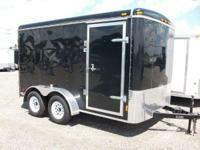 New 2016 R&R 10TC Enclosed Snowmobile Trailer!